You will have to pay attention to your kid’s overall health as they are growing up and make sure that they stay active at all time. In the age we live in, it is very easy for kids to get distracted and to lose their focus. However, if you manage to fill their time with useful activities, you do not have to worry about them becoming couch potatoes. 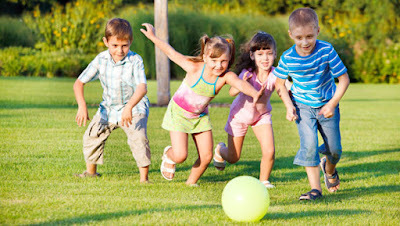 Daily exercise is vital for your kids to grow and develop without any issues. 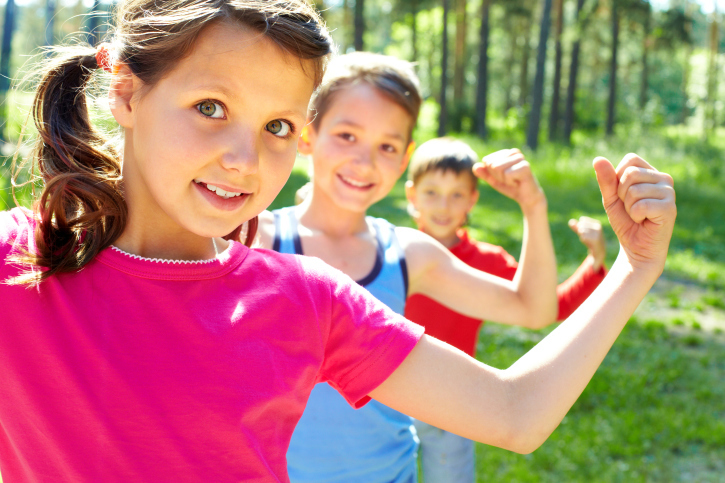 If you want them to end up with a healthy body when they grow up, then you should make sure to use every chance for them to be active. Healthy muscles, bones, and body cannot be achieved if they sit around and eat plenty of junk food. Besides exercise on a regular basis, you should also cut down on unhealthy foods which could make it harder for them to stay active. In order to keep your child happy and on their feet, it will be necessary to motivate them to exercise. Moreover, when you kids become teens, they will often face depression which can be treated by a bit of workout. Furthermore, as it will often be beneficial for your child to exercise with someone, it will also help them keep their mind occupied while fighting off depressive thoughts. After a good workout or playing some kind of sport with their peers, you will notice that your kid is calmer and more focused. It will also help with regulating their feeling which they might not be aware nor want to express to you, as a parent. On the other hand, they will be exhausted physically which will give them a bit of time to reflect on themselves and to gather their thoughts. A bit of fitness at home can make the difference, as you will be able to spend time with your kids and make sure that they get the necessary workout they need. Then again, you can monitor what they are doing and help them if they are stuck with an exercise. 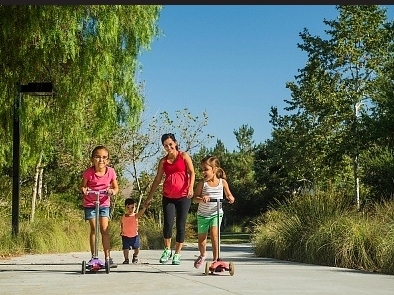 You will get a chance to talk while exercising and it will be easier to approach your child. Nevertheless, choose the exercises carefully as you want to keep your child active and not give them a hard time. While most parties are put together in order to have plenty of drinks and food, you can make it an interesting one by taking it a step further. Invite your kid’s friends over not to have junk food and to choke on sodas, but, to have fun with a sports party. This way, you will ensure that everyone gets a chance to exercise a bit, without forcing it on them. Then again, if you turn it into a competition, you can make the kids more active and competitive, especially if there is a prize at the end of it. In essence, if you want your child to be active in sports, it will be best to give them a chance and to start with something they like. Not only will they be able to exercise to their heart’s content, but, they will be able to make new friends, without feeling peer pressure from their surroundings. Keep your children active and occupied whenever possible, as they will need a good exercise in order to be able to grow healthily. Moreover, it might help them focus their thoughts and pull through tough patches in their life. Making friends will be easy as well, because if they take up a sport, they will have an easier time approaching others, without having to feel embarrassed. 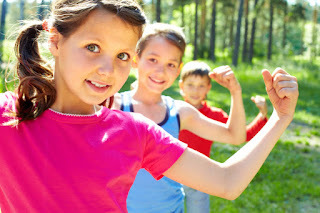 Nevertheless, the most important part is that your child is physically active to stay fit and to grow strong.